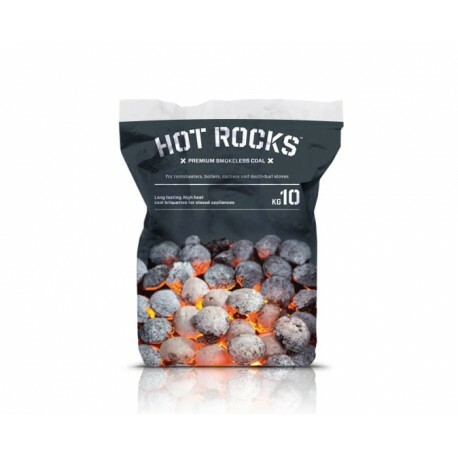 Hot RocksTM Smokeless Coal is a premium HETAS approved coal certified for use in Smoke Controlled Zones. 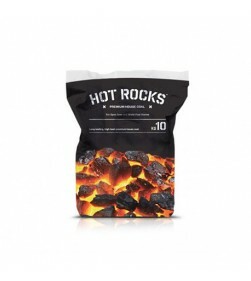 Hot RocksTM are a HETAS approved smokeless coal which is suitable for all closed multifuel appliances. 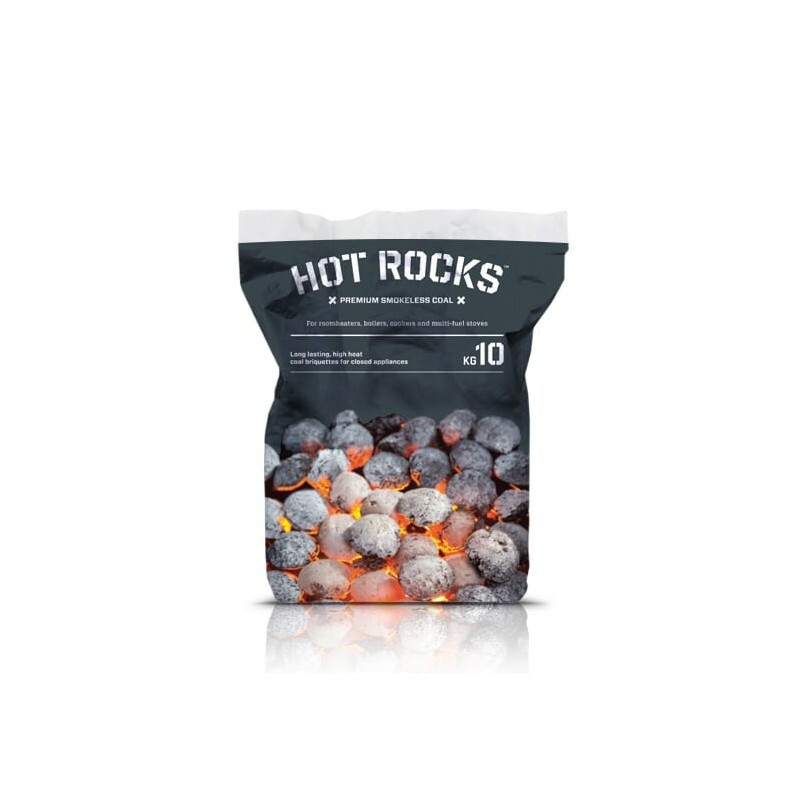 Hot Rocks® is made from high quality anthracite and produces significantly lower air pollution than traditional house coal. 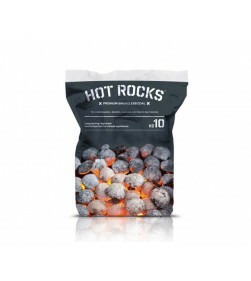 Hot RocksTM are authorized for use in Smoke Control Areas under section 20 of the Clean Air Act (1993).